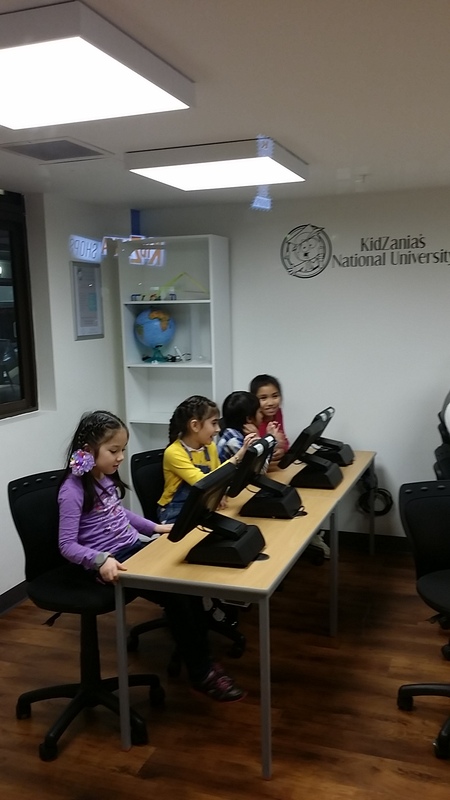 KidZania- an unforgettable experience for kids! 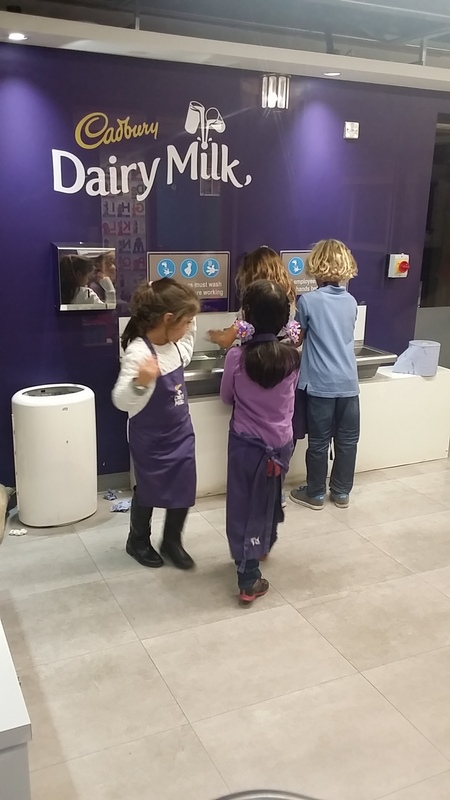 We have heard a lot about new town in London built just for kids – KidZania. Thus we were really excited to get review tickets to visit KidZania’s Halloween. 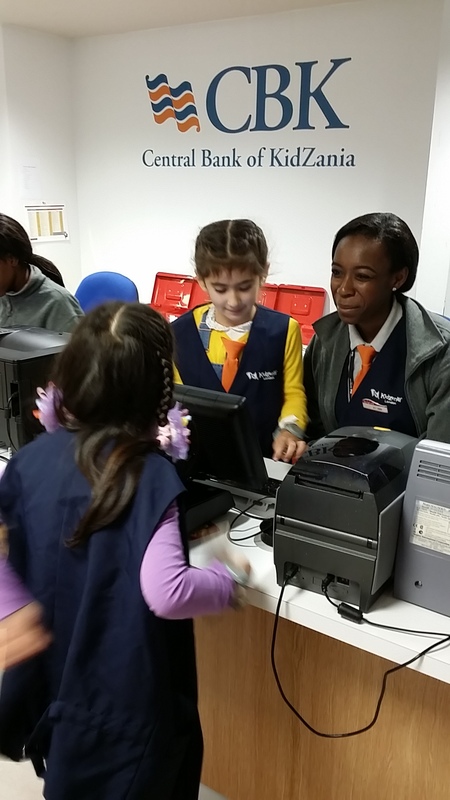 Ticket booking is a straight forward procedure through their website http://london.kidzania.com/en-uk/ After booking our time slots, we have received an email confirmation and were looking at the website to familiarise ourselves with the premises. On the day we left an hour before two tube changes later we were at Shephard’s Bush station. KidZania is in Westifield London, just take the lift next to M&S and it is 1st floor. The friendly people will check your boarding passes and let you through. It is hard to imagine that the top of a shopping centre is a whole world of it is own. As soon as you step in you are taken up, up and away to the world of kids and their imagination. We were two adults and two kids, kids loved the idea that they had boarding passes to go to the Kid’s land. At arrival we were all checked in and got bracelets. They explained us that the bracelets are for security and they need to be scanned at each activity. The children who have any type of food intolerance are given an extra bracelet to let the staff know of their condition. 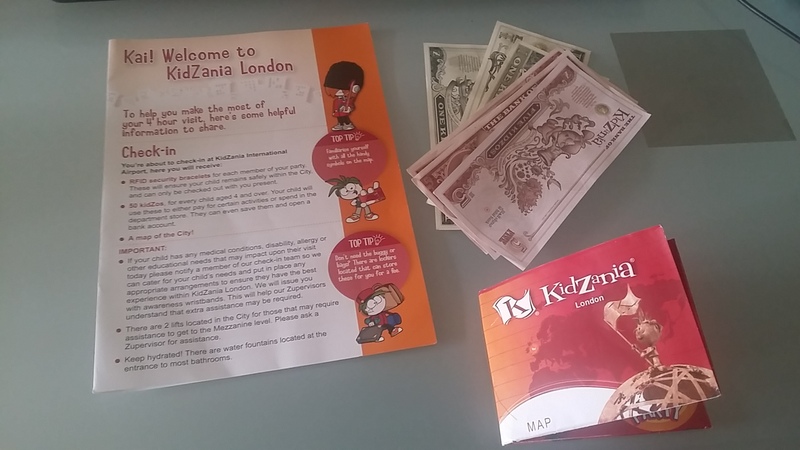 Each child received 50 Kidzos a starting money for their journey in KidZania. It was good that we got a little leaflet, that explained in short what to do. As you step into the new world of children you are taken by it and it is difficult to get your head round right away. We left our things and clothes at lockers (£3 per locker) at Big Yellow Storage company. And sat down to look at the map and this handy little guide. We have sent the kids to University first, as having a degree means they will earn more. We really liked this concept, surely this will encourage young minds to go down this route later in their lives. Upon compliting their degree they even have a University card to keep as a memento and a their photos taken wearing a graduation gown. While we were waiting for kids to finish their degrees around 40 minutes, we have enjoyed a show by Zombies. They were dancing to Michael Jackson’s Thriller and it was quite entertaining. The whole city was decorated for Halloween. Zombies were the centre of Halloween activities, as the kids playing police were trying to chase them and keep fellow citizens safe. The first aiders were helped kids who were touched by Zombies and so on. 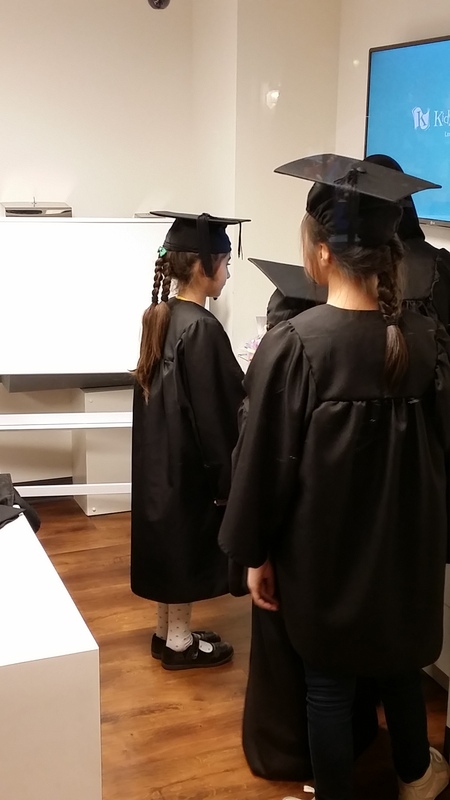 After finishing university our children wanted to work at a bank. So off we went to the Central Bank of KidZania. They were introduced how to work with customers, how to address them. They got a chance to open an account and to sort money out by different notes. They really liked it and they were happy to earn their wages at the end of this activity. 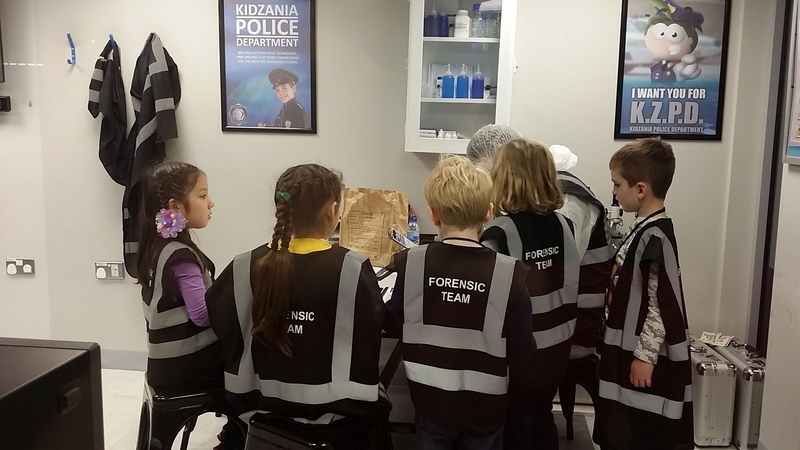 After bank they went to the KZPD – KidZania Police Department to work with Forensic team. They had to investigate a case of a person who left hotel turinng into a zombie. They went to the hotel, collected evidence and coming back to the office they had to run his details through the system in order to find a match. This is a really good activity to help kids concentrate and look for little details that help solve big cases. 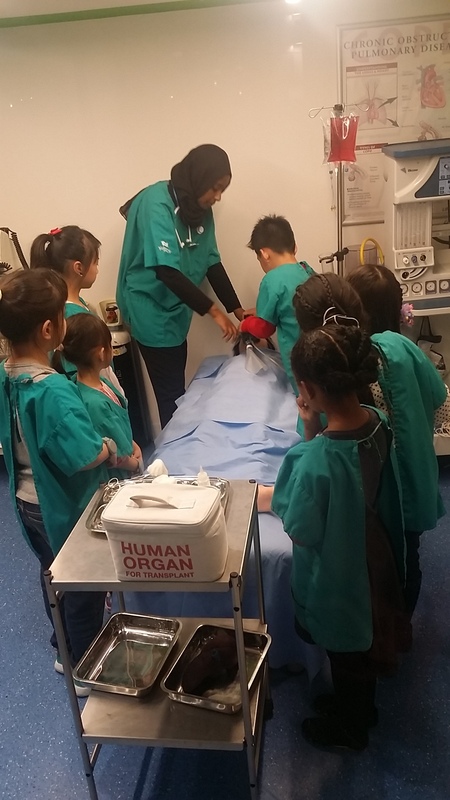 The kids decided to continue in public service sector and the next stop was a hospital. They were lining up in the kids only queue for Surgery team. After a brief they operated in life size human body. The head surgeon was explaining them what to do and it was hands on doctors play for kids. They made a successful liver transplant and the patient has survived the operation, which is why they all earn more kidzos. 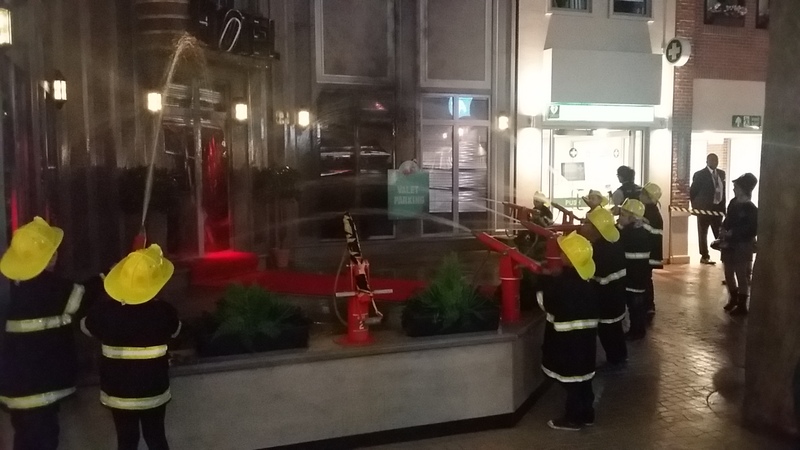 Than kids went to try the fire fighter experience. 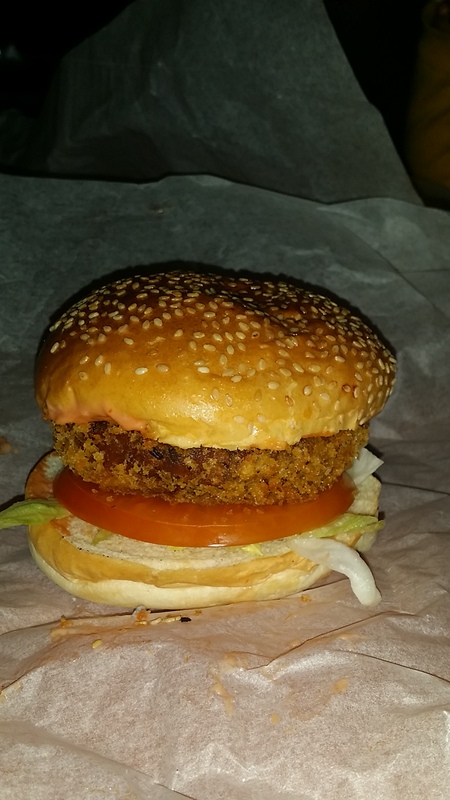 This one was quite famous with kids and they had t queue for a while. But they knew it was all worth at the end, so surprisingly there was no winging while waiting. The fire fighter experience is for 8 kids at a time. They explain the safety to kids. I personally think this is really good to teach them about being careful and not leaving fire hazardous things on at home. After an explanation session they are taken in a real fire engine to an incident where they are needed. Those who are being police surround the place of incident to keep everybody out of the scene. The ambulance comes with children who are paramedics to help those who are burnt. The children really like this experience as it is real life like. After the children tried ice cream making, chocolate making and a burger making activities. 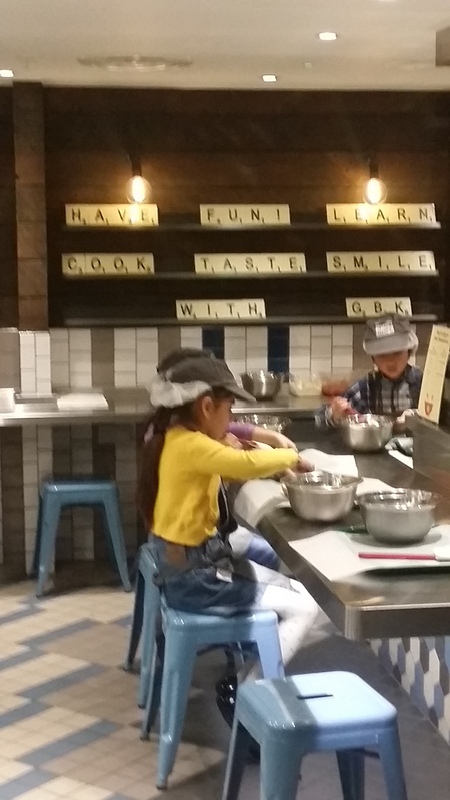 They really like them all and especially taking out the burger they have made at GBK and eating it fresh was a good end to our trip to KidZania. Thus our four hour time slot came to an end. The time flies and especially if you like what you are doing, the kids and us adults thoroughly enjoyed this experience. And we are now looking forward to go back and see again. As this is an honest review there were some points we thought would make this experience even better. Check the website thoroughly prior to your arrival, as there are around 60 activities, your four hour slot will be enough to do around six of them. So make sure you talked your kids through this. There will be queues and they need to be waiting. Hence if each activity would have a time table or a sign when the next session starts, it would give kids and their parents clear time scale and to help make a decision if it is worth to wait or not. The lockers are £3, we thought £1 would be more appropriate. Being a parent you end up spending your change but there is always an odd £1 at the bottom of your purse. All in all a brilliant experience for parents and kids! We all enjoyed our day out and are looking forward to come back. Now there is something for kids to look forward to and it is not easy to amaze modern children. 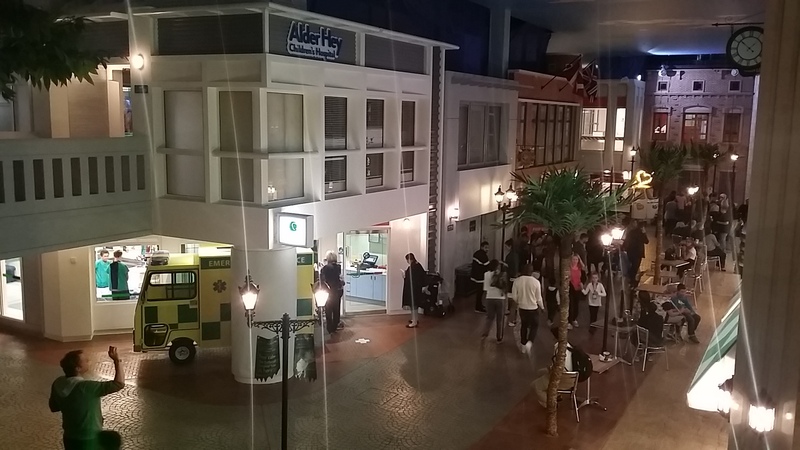 If you can only make one activity this half term, we would strongly advise to go to KidZania’s Halloween!